This pole can be safely and easily tilted up and down using the counter weighted pivot and removable cable. Attach solar lights to this pole without requiring cherry pickers or ladders to access the top of the pole. 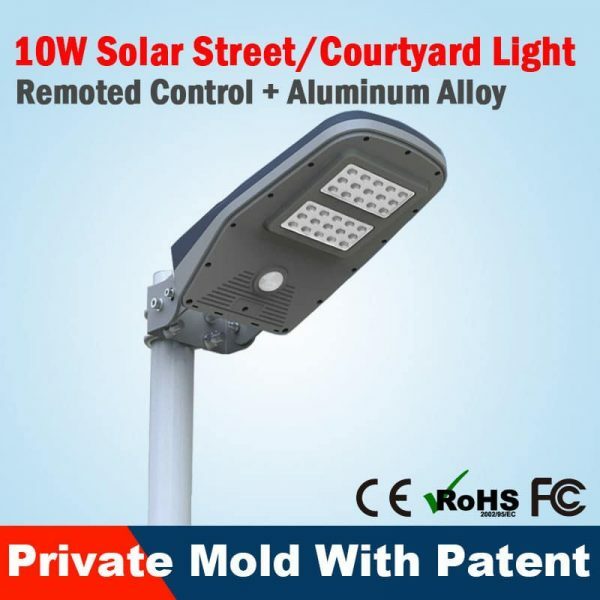 This pole can be safely and easily tilted up and down using the counter weighted pivot and removable cable. 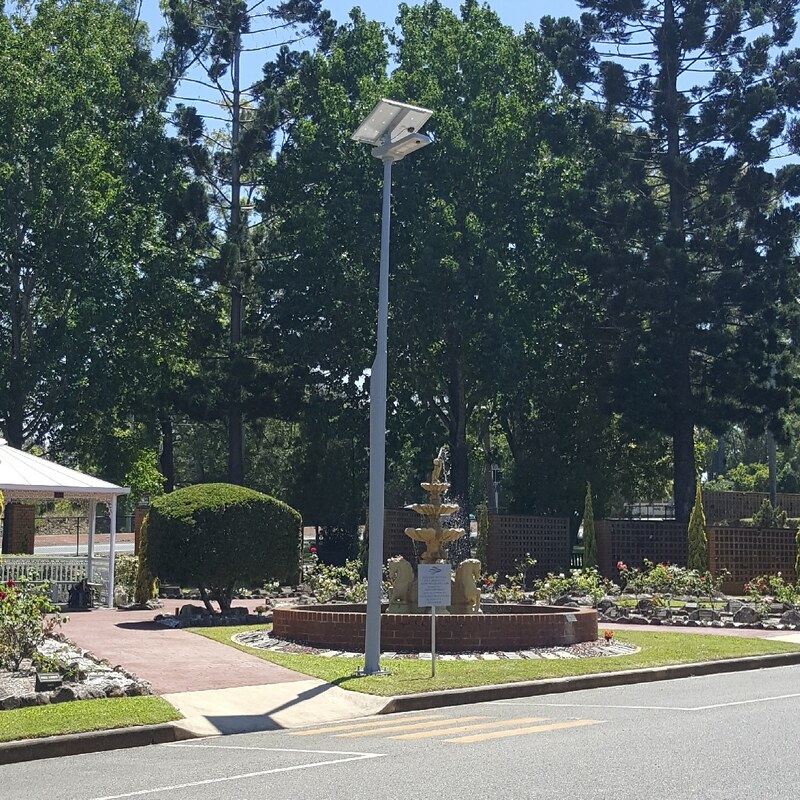 Attach solar lights to this pole without requiring cherry pickers or ladders to access the top of the pole. 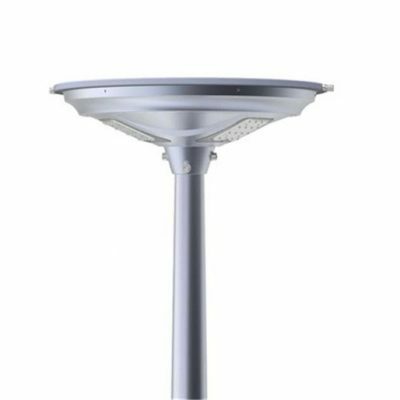 Likewise, the tilting function of this pole ensures maintaining your solar lights is completed in a timely and cost effective manner. 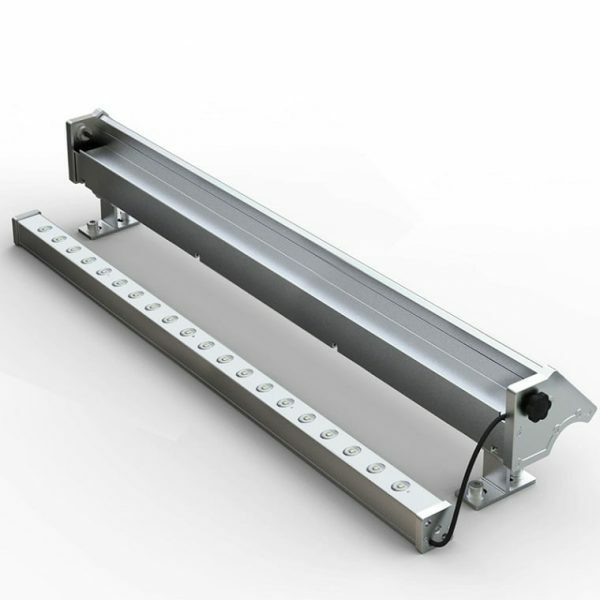 Securely fix the tilt pole base plate to an engineered concrete surface using the included dyna bolts. 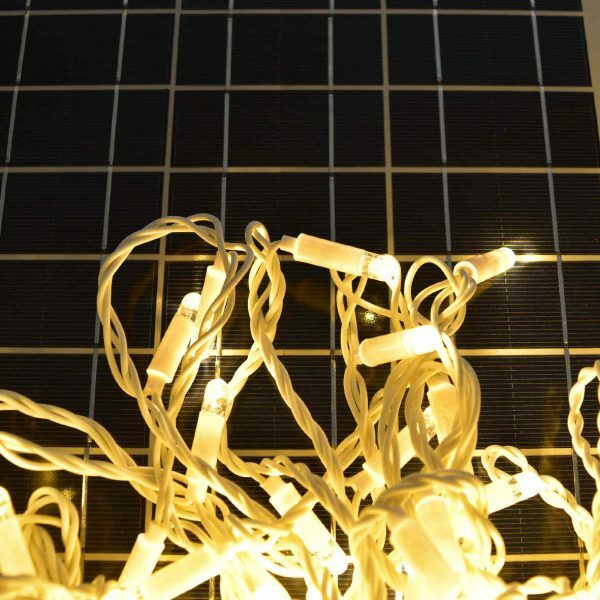 BlackFrog Solar also offer the option of an anchor bolt for installation into concrete footings. 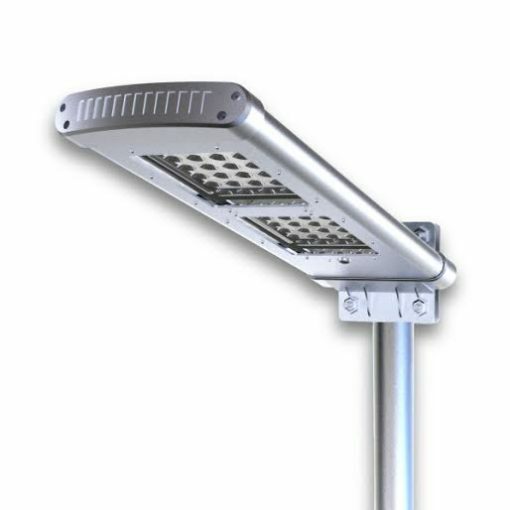 The 6m pole base plate fits exactly over the anchor bolt alignment plate for precision mounting and ease of installation. 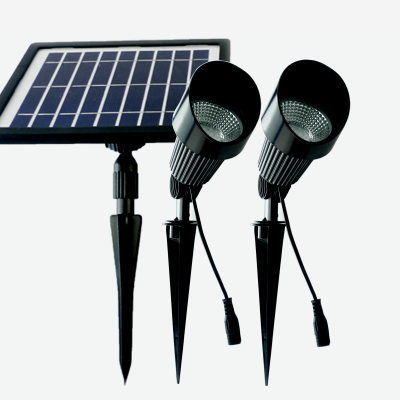 Raise and lower the top portion of the pole with ease via pivot and wire cable for maintenance on solar light fittings. 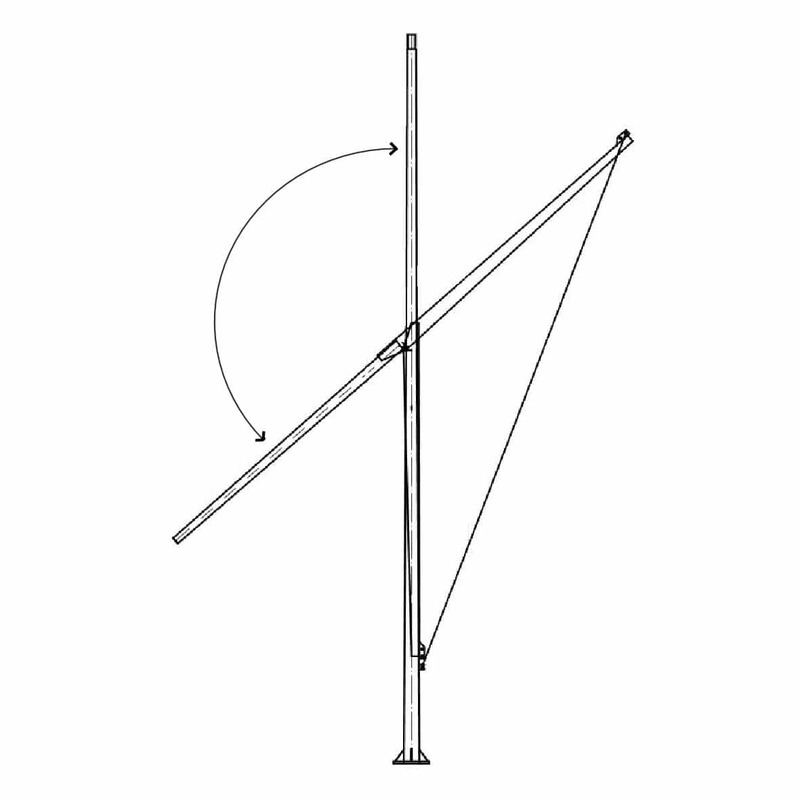 Due to the pole counter weight, the seesaw action of the pole ensures a controlled action. 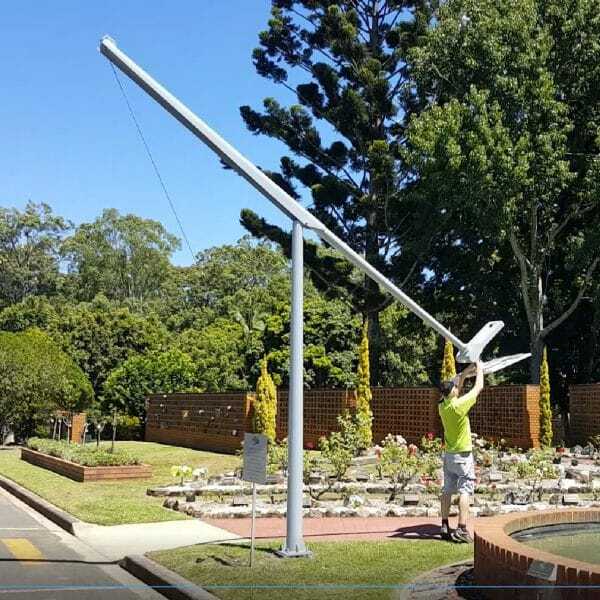 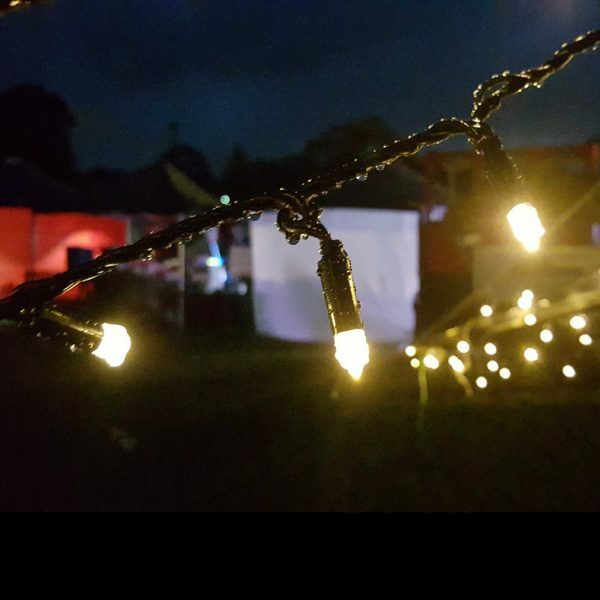 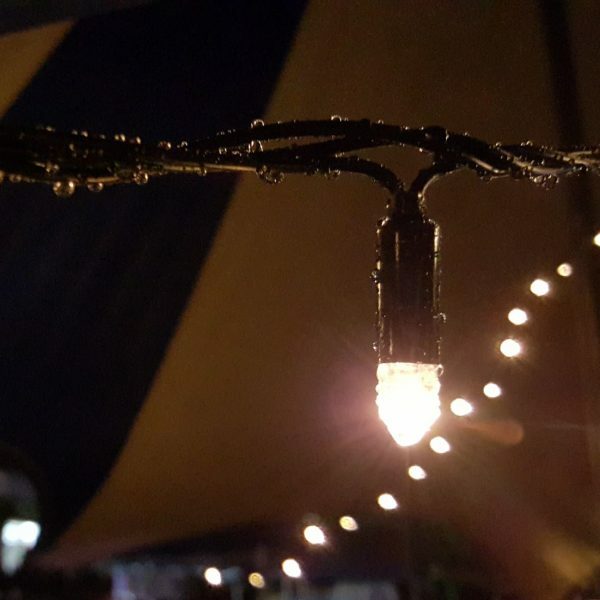 The removable cable has a load rating of 120kgs+ which includes the weight of the tilting section of pole (approximately 18kgs) and the solar light. 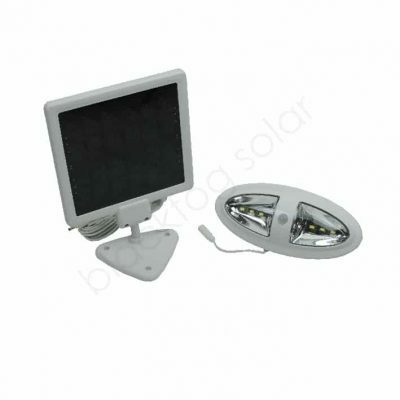 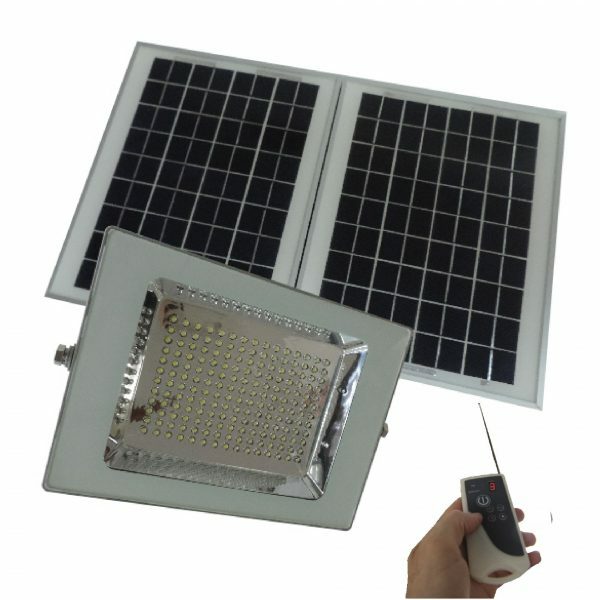 The heaviest BlackFrog solar street light is approximately 35kgs.